Description: Early in the morning of May 21, 1863, Maj.
Gen. Christopher C. Augur’s Union division advanced from Baton Rouge toward the intersection of Plains Store and Bayou Sara roads on the way to secure a landing, on the river, for Maj. Gen. Nathaniel Banks. 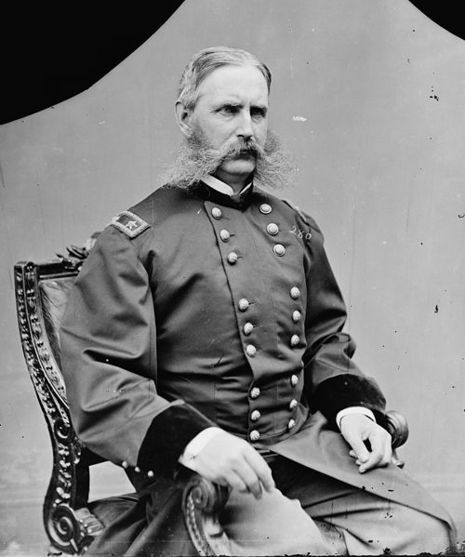 Col. Benjamin H. Grierson’s cavalry, in the lead, encountered Confederate forces under the command of Col. Frank P. Powers and skirmishing ensued. As the morning progressed the Union infantry approached the crossroads and came under fire, bringing on a general engagement. At noon, Col. W.R. Miles set out for Plains Store with Confederate reinforcements. By the time that Miles arrived in the area late in the day, the fighting had ceased, the Rebel forces had retreated, and the Federals were preparing camps for the night. Miles attacked the Union forces and, at first, drove them, but they regrouped and counterattacked. Miles could not stand against the overwhelming Union force and retired into the Port Hudson perimeter. The battle ended, and the last Confederate escape route from Port Hudson was closed. 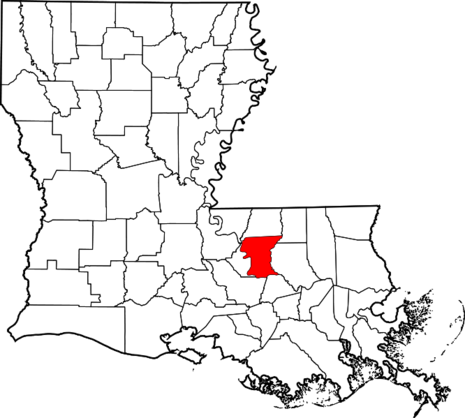 The Battle of Plains Store or the Battle of Springfield Road was fought May 21, 1863, in East Baton Rouge Parish, Louisiana, during the campaign to capture Port Hudson in the American Civil War. The Union victory closed the last Confederate escape route from Port Hudson.